I don’t know about you, but every time I hear the word “lily” or someone calls out that word, all I can imagine is the gentle love of a woman, the subtle one that will leave you to feel at peace. The flower lily signifies motherhood and fertility, royalty and noble bearing, purity of love and beauty of youth, as well as renewal and rebirth. Lily flower meaning is undeniably famous around the world that people often use it to name after their daughter. Lily, or Lilium, is the native of all over the world and has a different significance of different cultures. Its shape will likely remind you of an iris or the fleur-de-lys, which can grow excellently both indoor and outdoor. Also known as the symbol of sexuality and devotion, lily flower meaning has a significant role as the 30th-anniversary flower. The name lily is derived from Greek mythology, known as “leiron”, which has the same meaning. Ancient Greek culture regards lily highly as they believed that the flower emerges from the milk of Hera, the wife of Zeus. The tale speaks that as Zeus wanted his son, Hercules to drink the milk of Hera, but the queen of goddess refused so that he must take it in secret. Zeus then took Hercules to drink Hera’s milk while she was sleeping, but then pushed him away. Legend says, the spilled milk grew into lilies when they reach the ground. Another story says that Zeus asked Somnus, the god of sleep to put Hera in a deep dreaming so that Hercules can drink the milk at ease. However, it went overwhelmingly vigorous that the milk overflowed, causing the heavenwardly turned into milky way and some that spilled on the earth became white lily. With the story itself, no wonder that lily flower meaning is linked to motherhood. 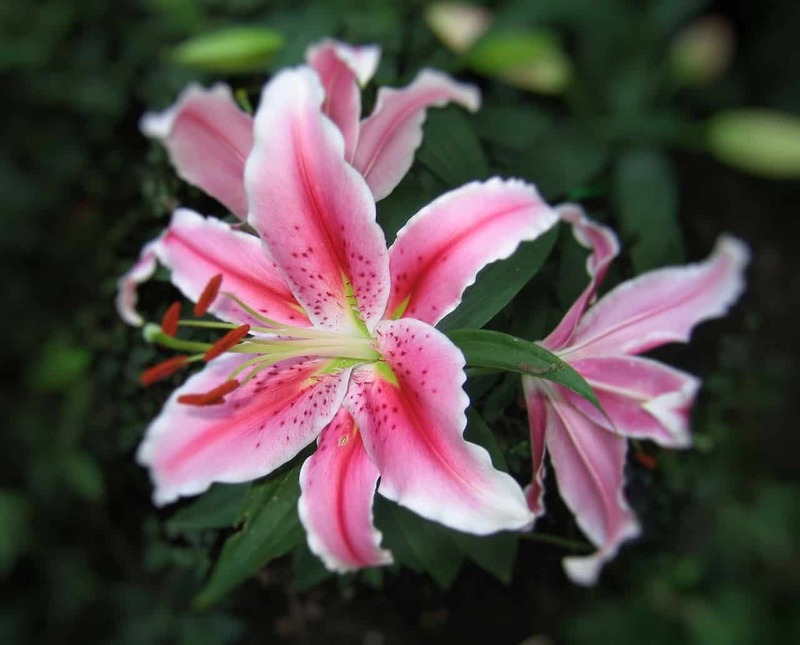 The Greek mythology also signifies lily flower meaning to hold high sexuality and eroticism denotation. Old people back then used to hold a lily and a rose to tell the gender of an unborn child. The two flowers will be presented upon the mother; if she chose the lily, her child will be a boy, and vice versa. The masculinity symbol of a lily is depicted by its long pistil as a symbol of a masculine feature. While lily can mean anything, I will reveal what different type of lily implies a different culture. As warm as its color, tiger lily is considered to bring happiness and love for the bearer. This flower has the appearance of a tiger skin with dots, and fresh color, often referred to orange lily. The orange lily meaning also stands for pride, courage, and the confidence nature of a woman, mostly associated with hostile properties. One who holds tiger lily meaning represents energetic and wealth life. The stargazer lily has quite a meaning for the holder, which depicts a spiritual belief in god. The intense color of stargazer lily meaning liberation from worries and burden, leading your life into a more balanced state, especially in terms of financial. 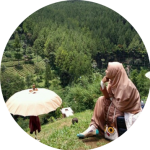 Stargazer holds much different meaning, including purity, optimism to reach one’s goal due to their belief in the Almighty, reaching heaven in the afterlife, prosperity, wealth, and limitless opportunities. Compared to the other types of lily, calla is the most frequent to be depicted in various arts and paintings alongside the Virgin Mary as a sign of purity, honesty, faith, and holiness. In Christianity, calla lily meaning is used as a symbol of Jesus’ resurrection, symbolizing the passion and mercy of the Christ while he was on the cross. Since then, the calla lily is widely believed to represent the meaning of reincarnation that the flower is planted in cemeteries and used in a funeral. Unlike the other types of lily that are happily, merrily represented, the spider lily meaning is the “ominous” one. In the Japanese culture, this flower is also known by the name of Higanbana, which is translated into “hell flower”, and mainly comes in two colors, red and white. Funerals and graveyards are the most common place to find this flower despite also found in many Buddhist temples. The spider lily is believed to grow in hell and guides the dead souls to their reincarnation. The Easter lily is closely related to the old easter tradition and its religious significance. This flower defines elegance, spirituality, hope, and the beauty of life, which is filled with stories of when Jesus crucified. Its beautiful pure white color represents delicacy, the divine savior; the bulb is said to reflect the tomb of Jesus, and the trumpet-like arrival depicts rebirth and new hope. Lily flower meaning and symbolism is not only represented by its types but also the many different colors of the all-season flower. Yellow lily meaning signifies merriment and joy that brings encouragement and smile to everyone’s face. Yellow lily makes a perfect gift to express the gratitude of friendship as its bright and sunny properties is an uplifting theme. 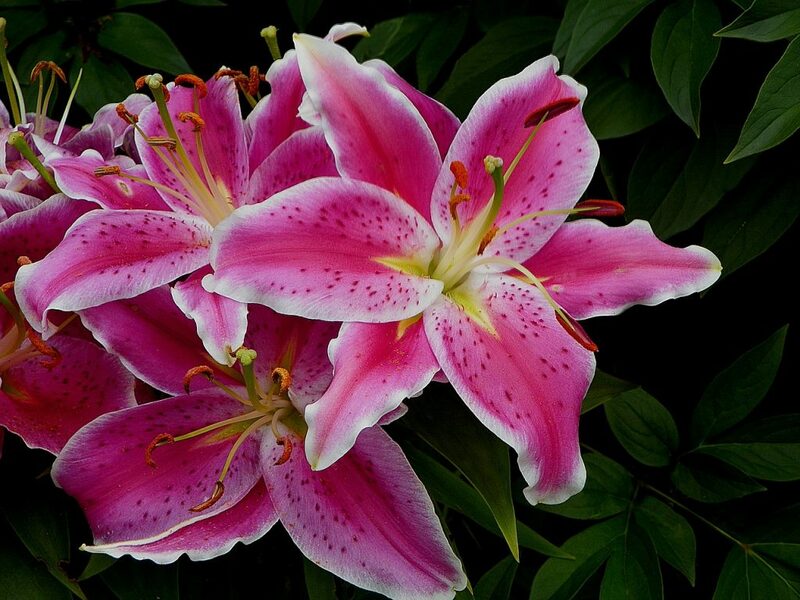 If you’ve happened to possess pink lily, it’s also regarded as the stargazer lily. Pink lily meaning represents prosperity and abundance, love and admiration, as well as compassion and femininity. The flower is another way to express your passion or admiration towards your significant other. White lily meaning is highly associated with purity and virtue, as the color white itself speaks decency louder than any color does. Its modesty makes white lily the color of a church decoration as well as funerals to express one’s high regard and close relation to heaven. The orange lily, as the next commonest color, represents warmth energy, honor and confidence. The orange color is just as vibrant as the yellow to be able to stand out in the crowd. Orange lily meaning signifies that the holder is a notable person, a highly regarded one, and often used to express admiration and respect. The lily flower meaning holds many representations and they’re mainly related to well-being and a balanced life. When someone dreams of this flower, it suggests that the person is actually in need of serenity from his/ her chaotic life.